Reclaim Yourself Women's Retreat : Happy New Year! 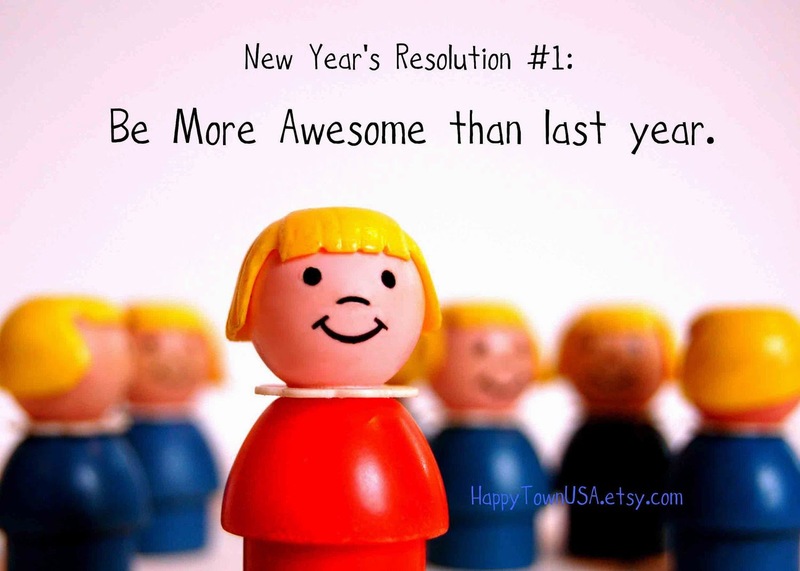 What could be better than a New Year resolution to just be better than you were last year? I love it...and that's just what I'm gonna do. Starting with this blog. I'm having some upcycling done. It's gonna be better and it's going to be a family affair...my family is who I am and we are gonna light this blog up!